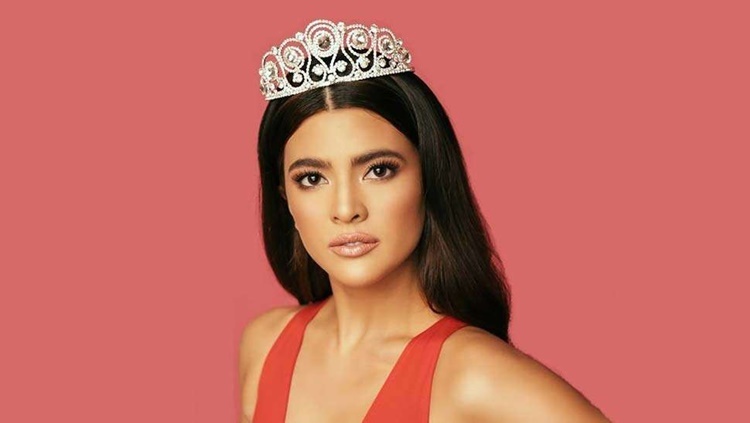 Filipina representative Katarina Rodriguez is among the Top 20 in Miss World 2018 Head to Head Challenge. The said challenge is the first activity that the candidates did when they arrived in Sanya, China. Katarina belonged to Group 4. During the challenge, each candidate showed their introduction video. Through that, they have the opportunity to show to the world the beauty of their country and a glimpse about them. 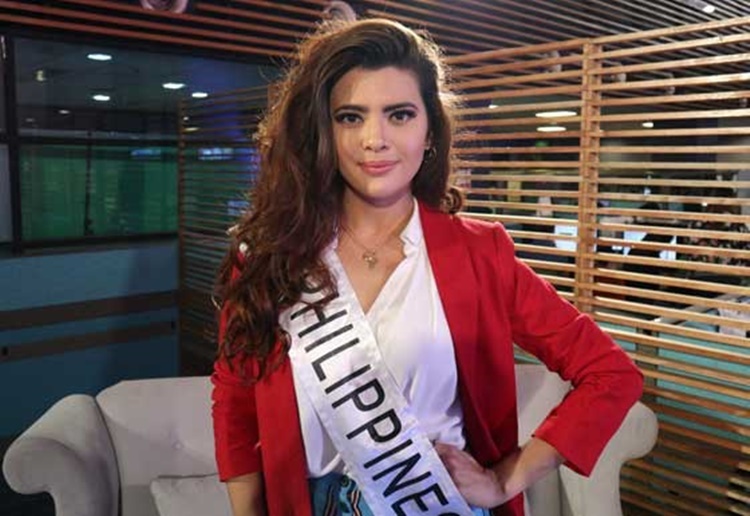 The beauty queen from the Philippines, particularly from Davao, showed the beauty of the province where she grew up. Katarina also shared to the world how her grandparents raised her which contributed to who she is now. She also spoke further about it during the second set of the challenge. After all 20 Groups have already done the Head to Head Challenge, the winner from each group where announced. This Top 20 will advance to the second round of the competition and only 10 will be chosen to be included in the Top 30, based on the pageant update. 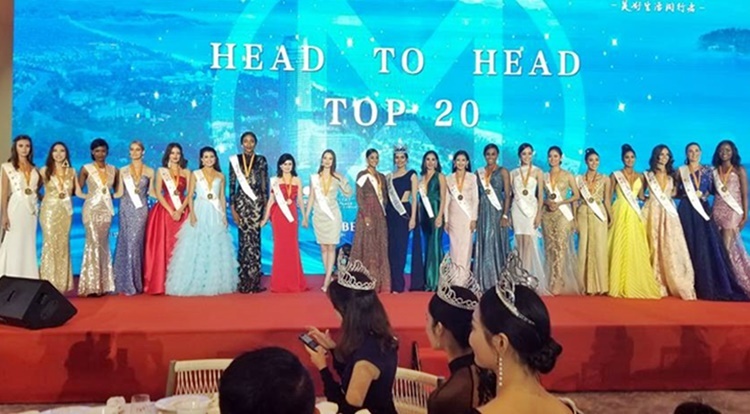 Keep visiting this site for more updates on Miss World 2018 and other pageants.